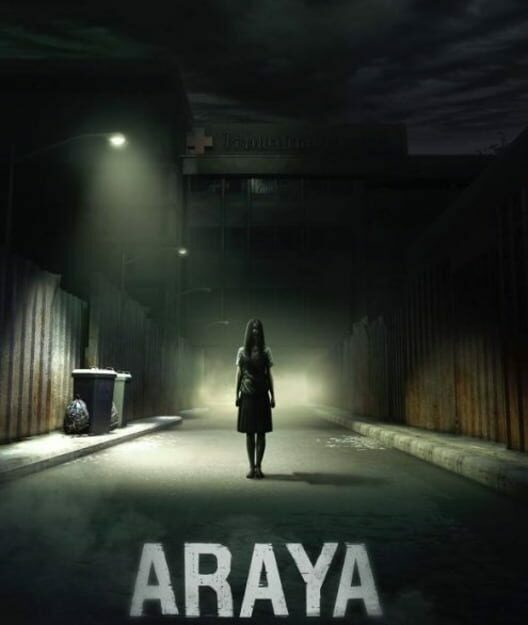 ARAYA is a first person horror game. 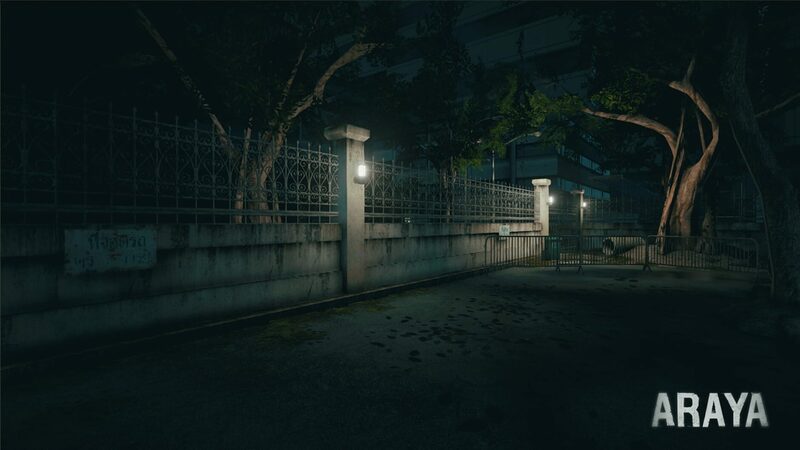 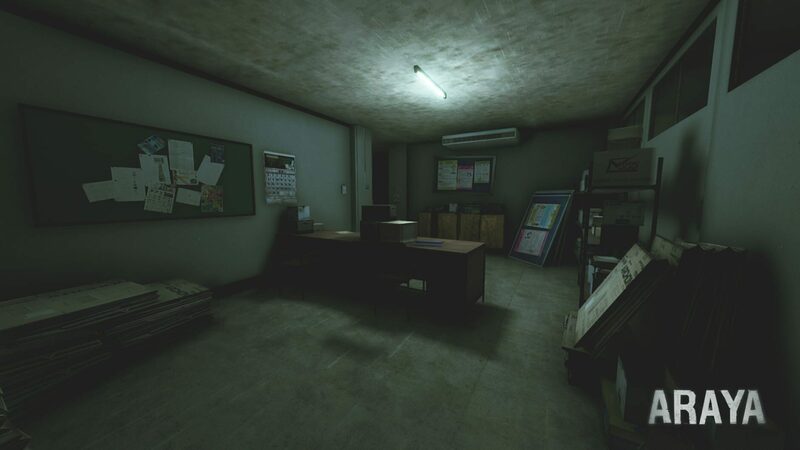 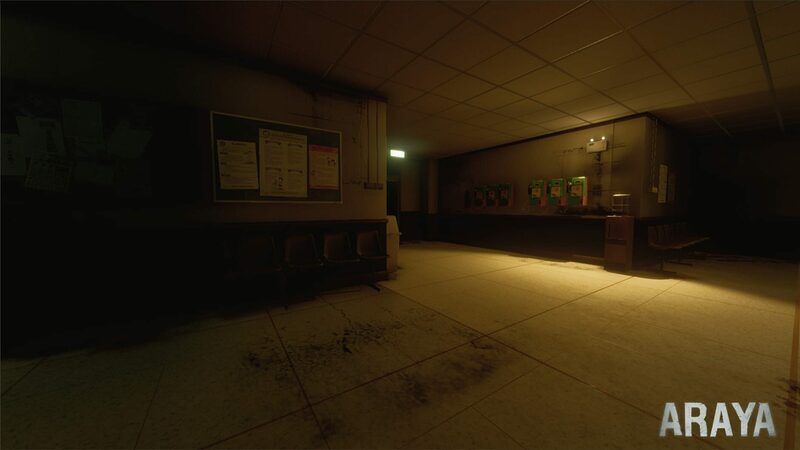 Players will get a new thrilling experience inside a Thai hospital. 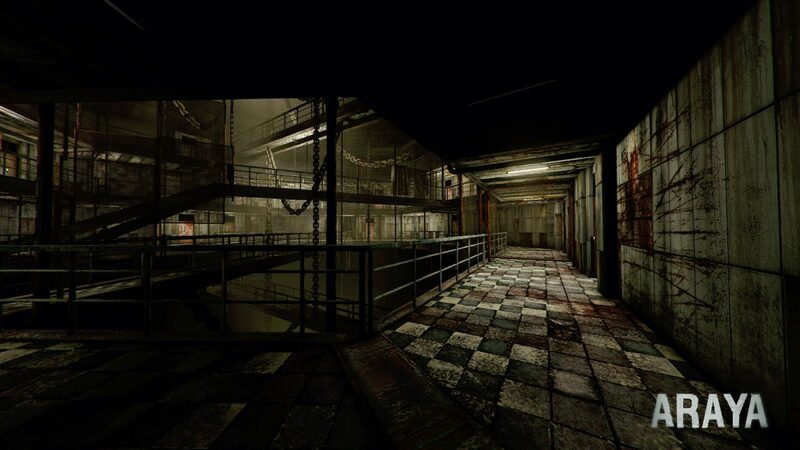 The story will be told from the perspectives of 3 different characters. 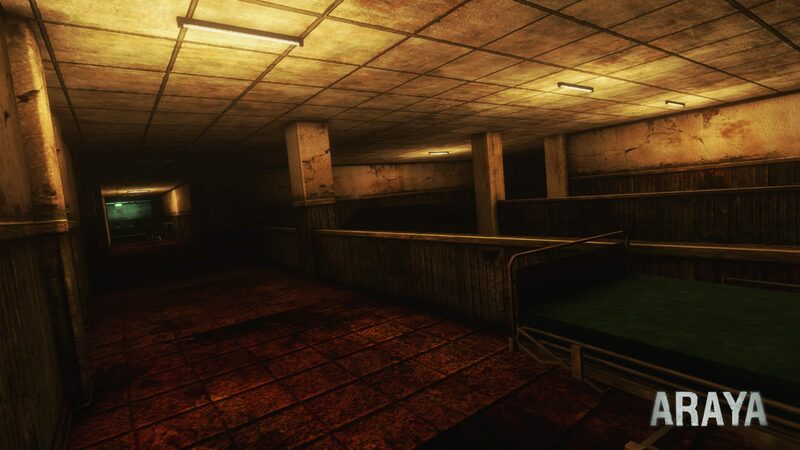 Players will explore different areas of the hospital in order to piece together the mysterious murder case of Araya.